Eric is the Senior Product Manager at Healthify. 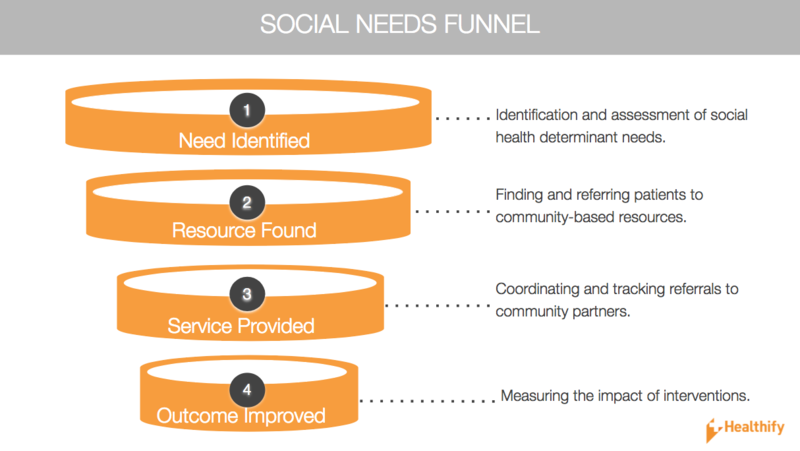 He leads the design & development of Healthify's SaaS product used by healthcare providers, social workers and case managers to find and connect with social services resources that can help meet their clients' social needs. As the US Healthcare System continues to lag behind other developed nations in the relationship between healthcare expenditures and outcomes, more healthcare organizations are responding to research demonstrating that medical care is not the primary factor that determines the health outcomes. Indeed, major healthcare organizations are shifting investment towards initiatives that can help address the behavioral, environmental, and social determinants of health (SDoH).